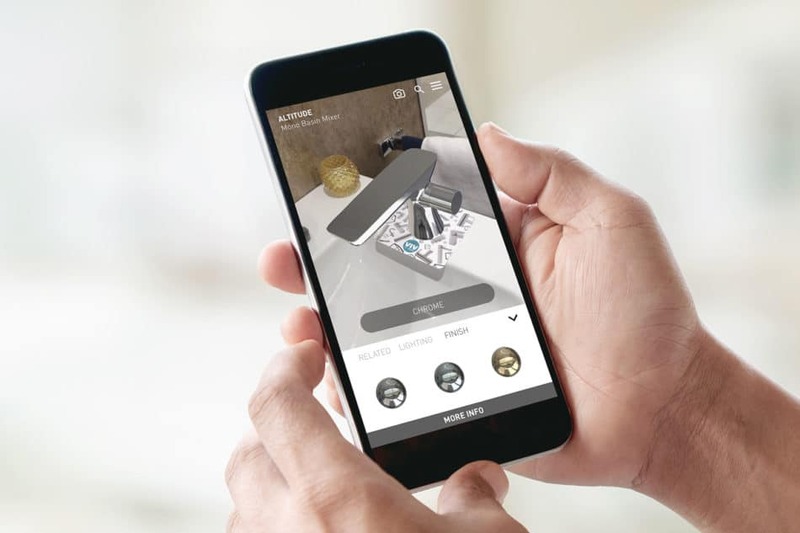 Engine Creative has created and implemented AR across publishing, products and in-store through the Reality Engine AR platform which is accessible via the ‘Tesco Discover’ app. By scanning Tesco product labels, magazines and instore POS the app enables millions of readers to discover more about the provenance of Tesco products, interact with editorial features, purchase products and engage with instore experiences. 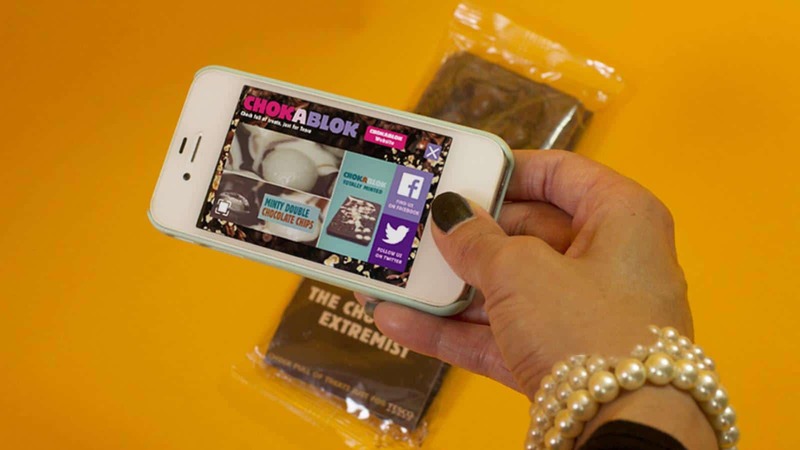 In addition to researching and developing the technology behind the app, we have created bespoke AR content including ground-breaking gamification for Big Night In products whereby consumers can unlock a whole feast of family friendly entertainment. As the UK’s biggest retailer, Tesco need to continue to deliver the best shopping experience possible to their customers. 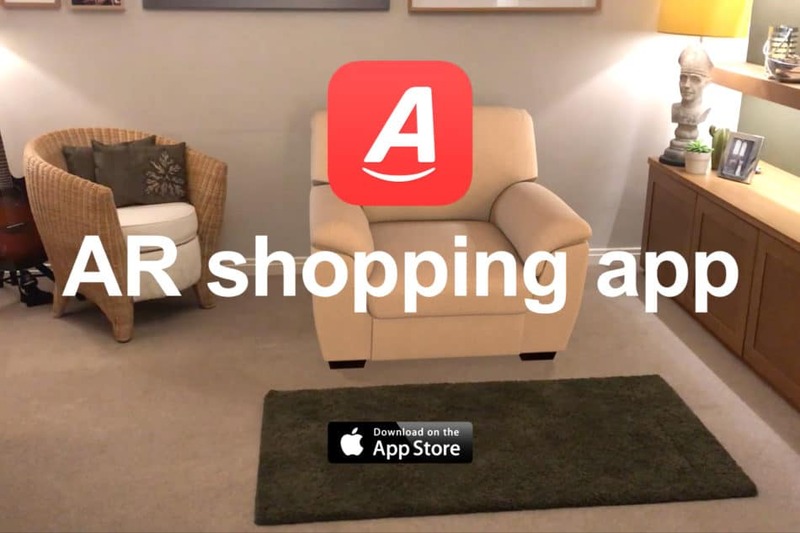 With their audience rapidly migrating to an online retail environment across multi devices, Tesco need to remain connected and relevant and Augmented Reality (AR) provides the perfect bridge between the real world and digital content. 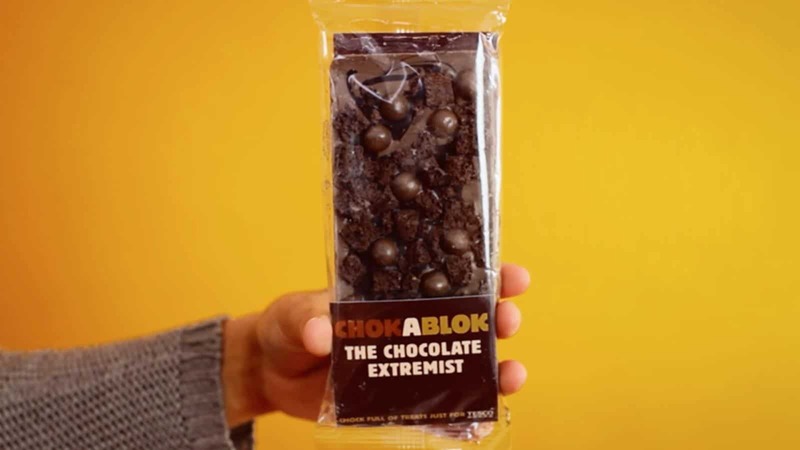 Squeezing as much content as possible into retail catalogues has long been high on the list of brands looking to maximise the impact of this key selling tool. 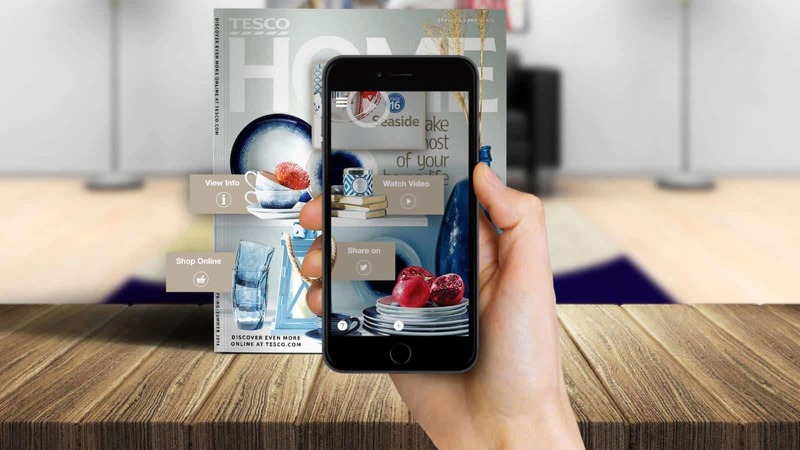 Tesco has gone one step further in the latest edition of their Home Book catalogue by using Augmented Reality (AR) to deliver product information to consumers in creative and engaging ways. The Home Book also includes a cushion visualiser which enables shoppers to see how Tesco’s range of soft furnishing will look in their home. 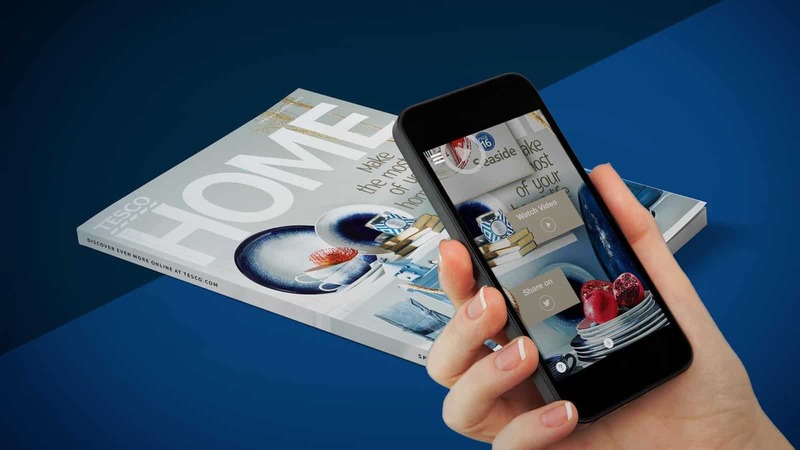 This type of functional use of AR encourages shoppers to Discover More throughout the catalogue, providing them with the perfect digital companion to the traditional printed catalogue. 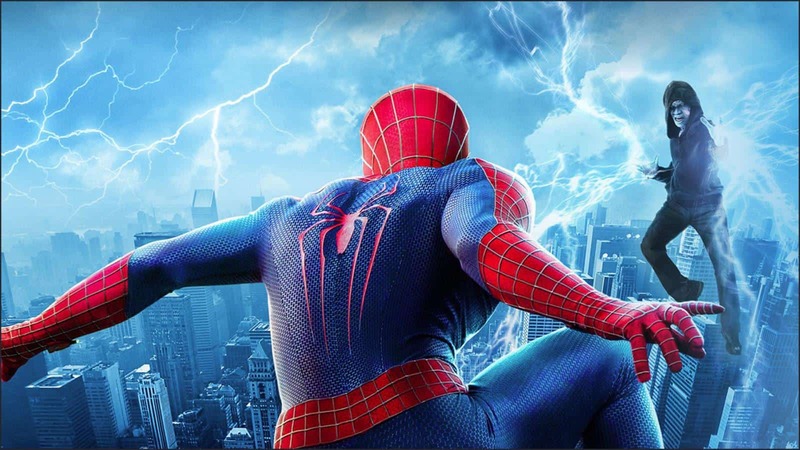 The Spider-Man story gets a major reboot with the release of The Amazing Spider-Man 2 complete with a blockbusting Augmented Reality (AR) game and selfie experience. 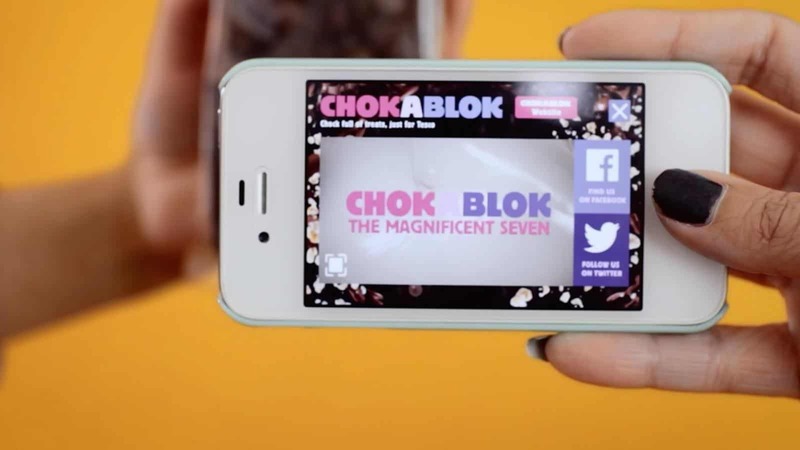 The innovative digital experience has been created for Tesco as part of the Tesco Discover AR and marketing strategy which delivers engaging mobile experiences for customers. Using the Tesco Discover app and Big Night In products the consumer can unlock a whole feast of family friendly entertainment which can be enjoyed at home. The gamification can only be unlocked by scanning the physical product which brings to life the Big Night In family quiz. The game includes scoring, trophies, forfeits and social sharing and builds brand engagement through longer dwell times with the product, encouraging brand loyalty. Engine Creative has teamed up with Tesco to create the perfect ghoulish game for kids Halloween parties! 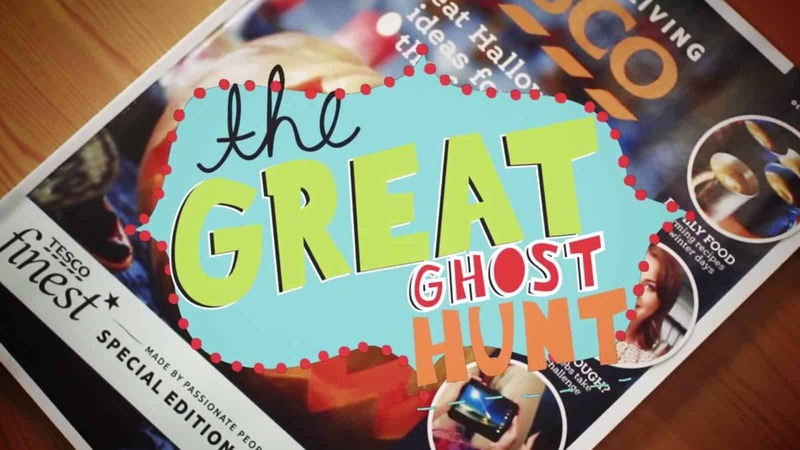 The Great Ghost Hunt is a play-at-home treasure hunt – all you have to do is print the clues available to download on Tescoliving.com and follow the instructions, have a selection of prizes at the ready, think about your hiding places and you’ll be good to go! 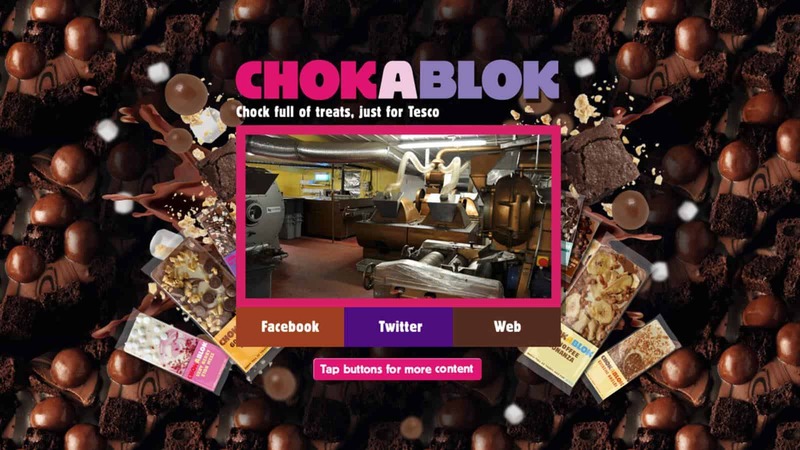 The enhanced treasure hunt uses the magic of Augmented Reality and the updated Tesco Discover app to bring it alive. 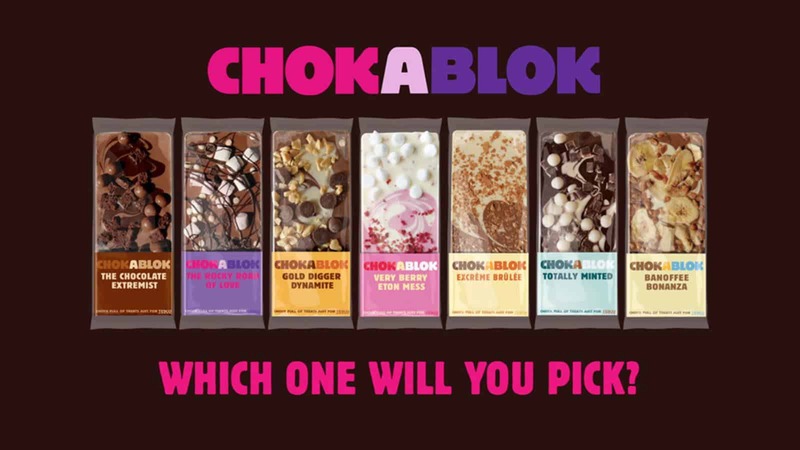 To promote the brand’s tempting new range of chocolate blok flavours including Totally Minted, Very Berry Eton Mess, Excrème Brûlèe and Banoffee Bonanza, Engine Creative were tasked with developing a digitally enhanced shopping experience capable of taking the chocolate lover on a mouth-watering journey to the very heart of the ChokaBlok factory.